Would You Wear… a Metallic Skirt? 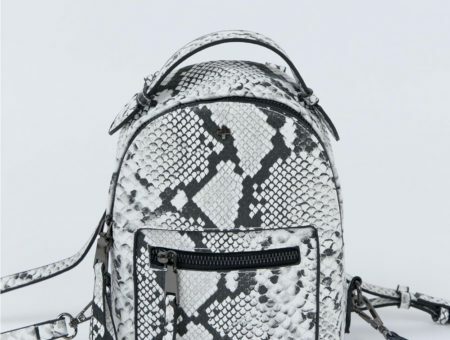 Some of the best staples start out as (potentially questionable) runway trends. Remember how skeptical we all were about jeggings and mixed prints? They’ve passed the several-season test and are now here to stay. Metallics are a prime example of this. Aside from always being a popular choice for formal gowns on the red carpet, metallic fabrics have worked their way into the everyday wardrobes of girls on campus. Metallic skirts and dresses were first popular as going out wear. Now they seem acceptable for just about any location. 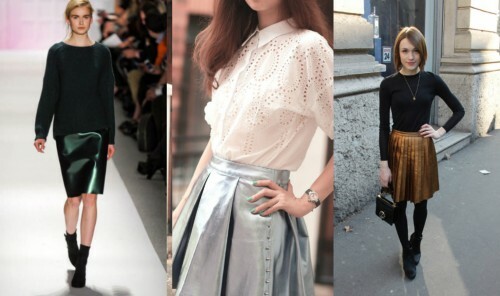 Metallic skirts are everywhere on campus this season. 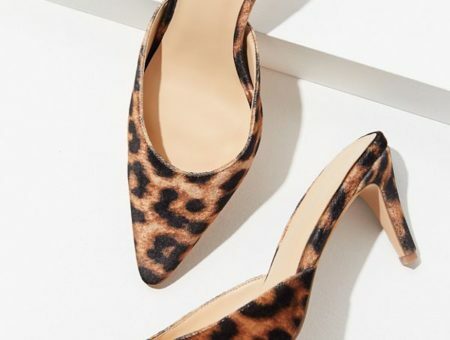 These babies are no-brainers in terms of day-to-night looks, but they are more versatile than you’d think. When paired with a nice blouse, tights, or a blazer, they can be very classy choice for a presentation or work. Would you wear a metallic skirt? How would you wear it? For which occasions are metallics simply not appropriate? Do you like the looks above? Leave a comment below and let us know! Previous Would You Wear… Vertically Striped Pants? Next Would You Wear… a Cropped Pullover Sweater?